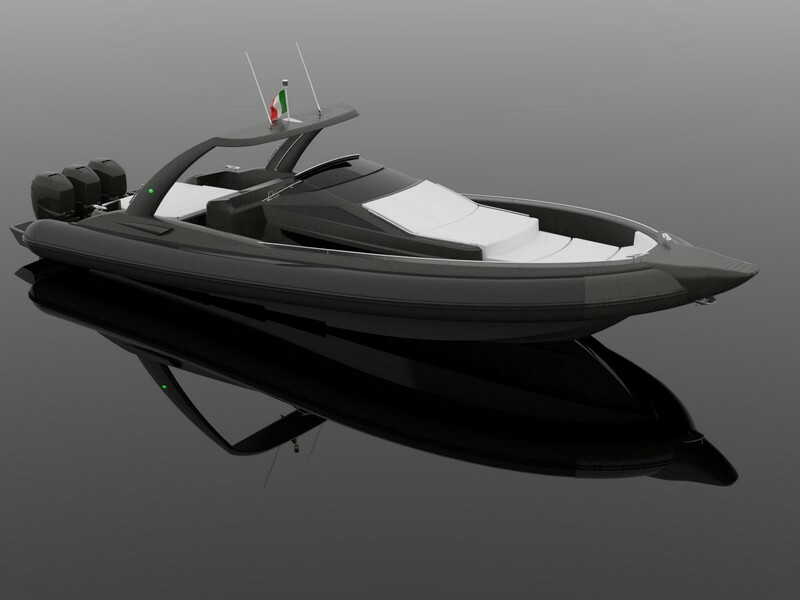 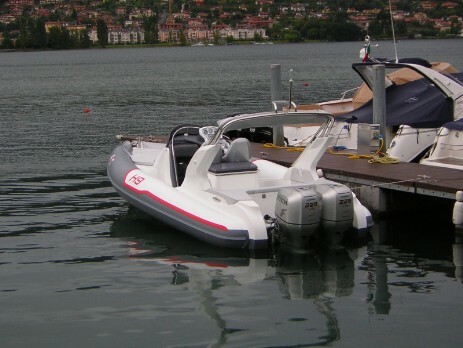 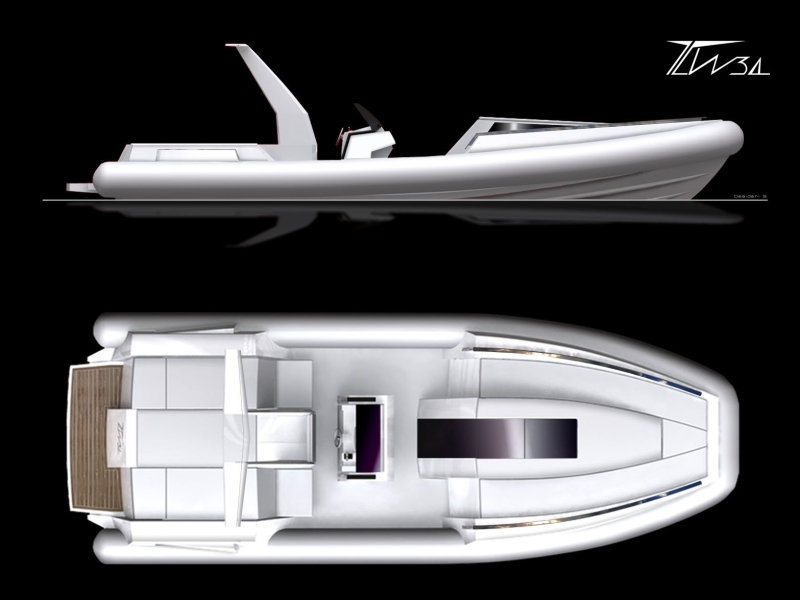 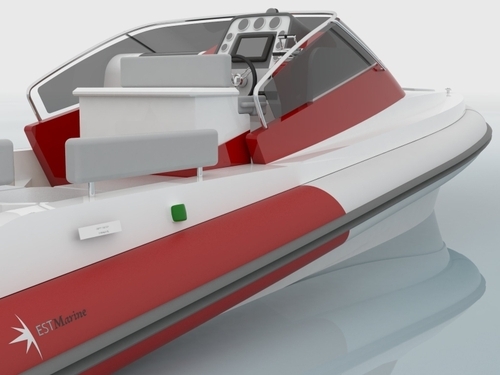 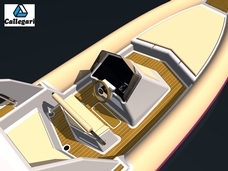 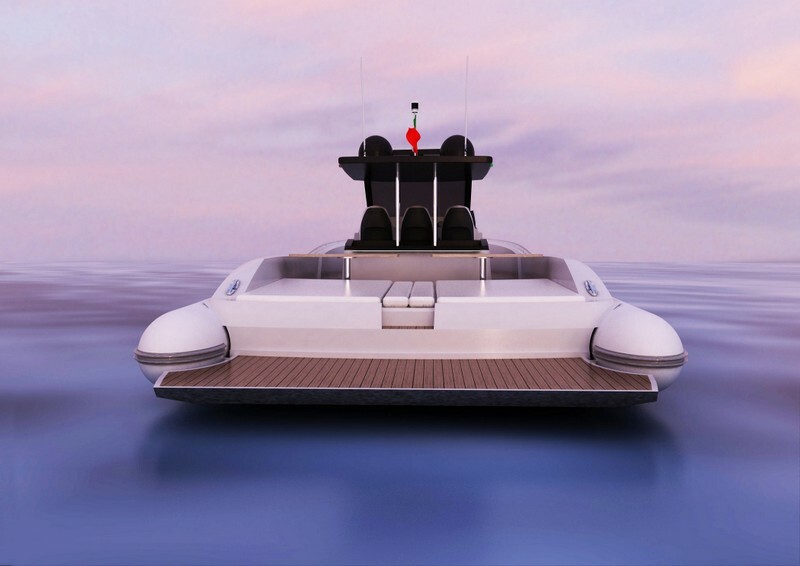 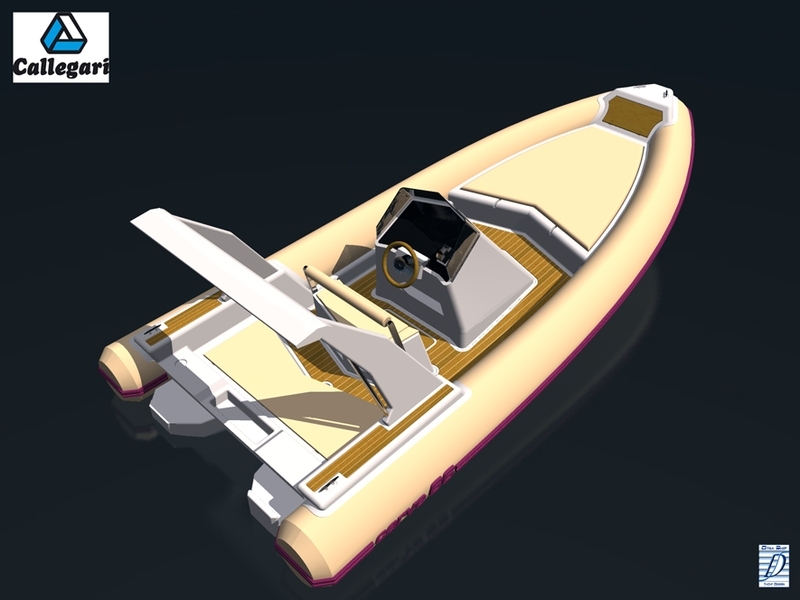 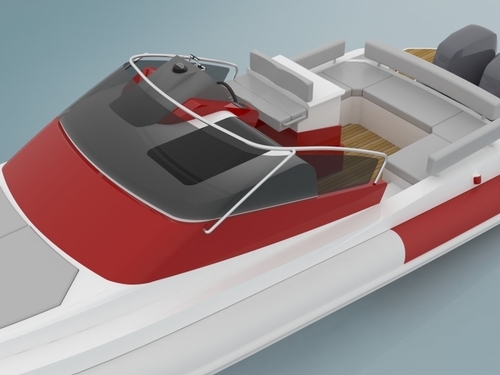 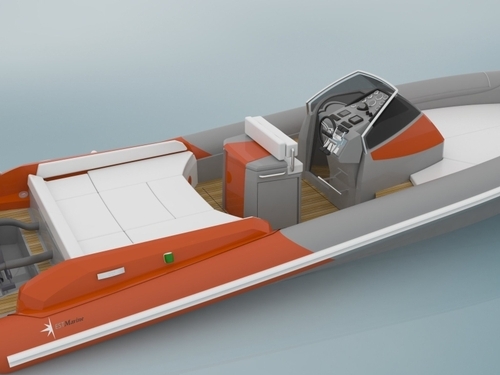 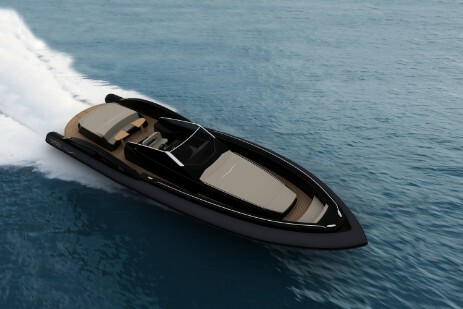 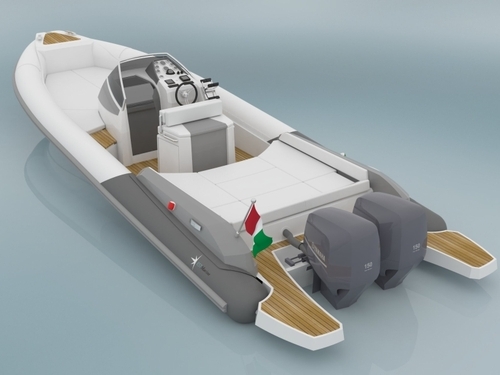 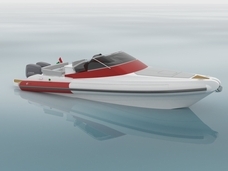 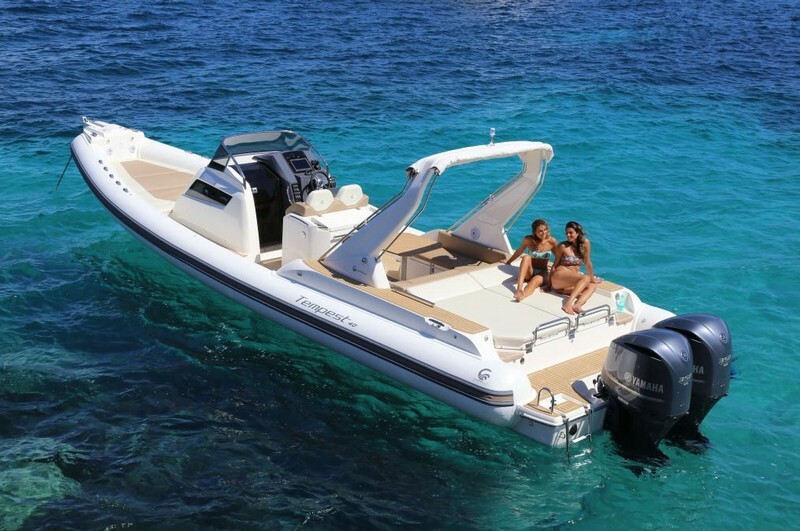 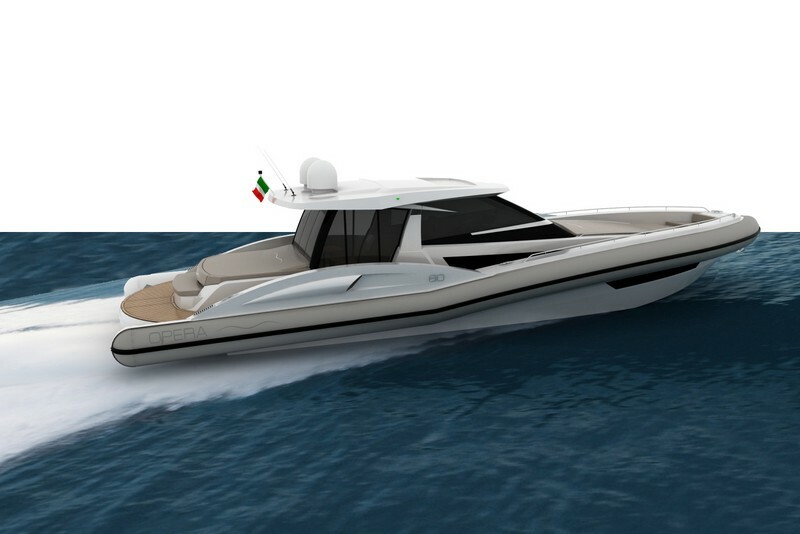 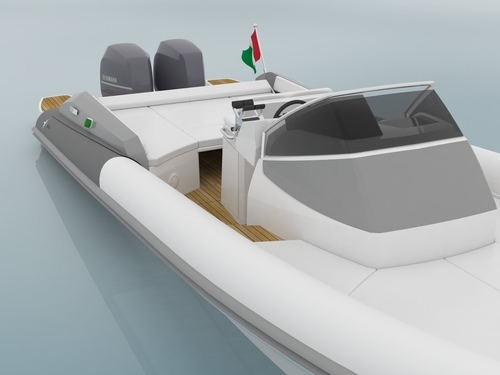 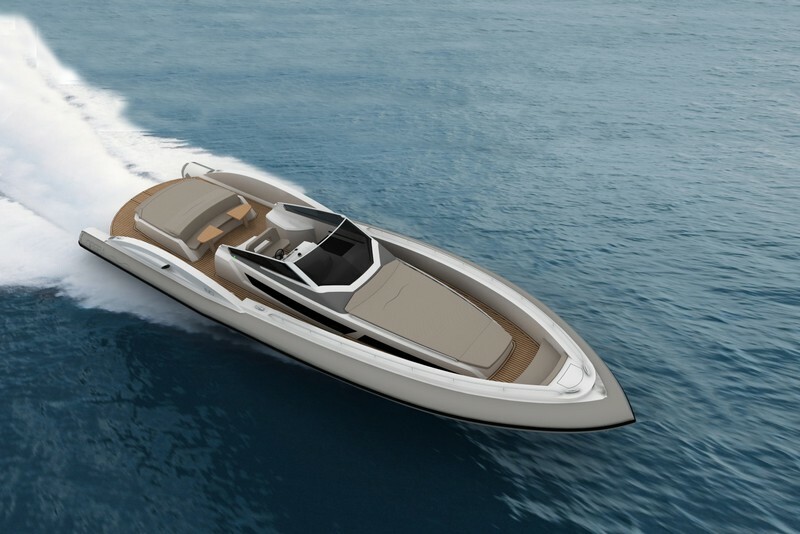 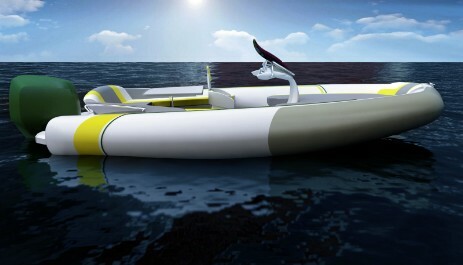 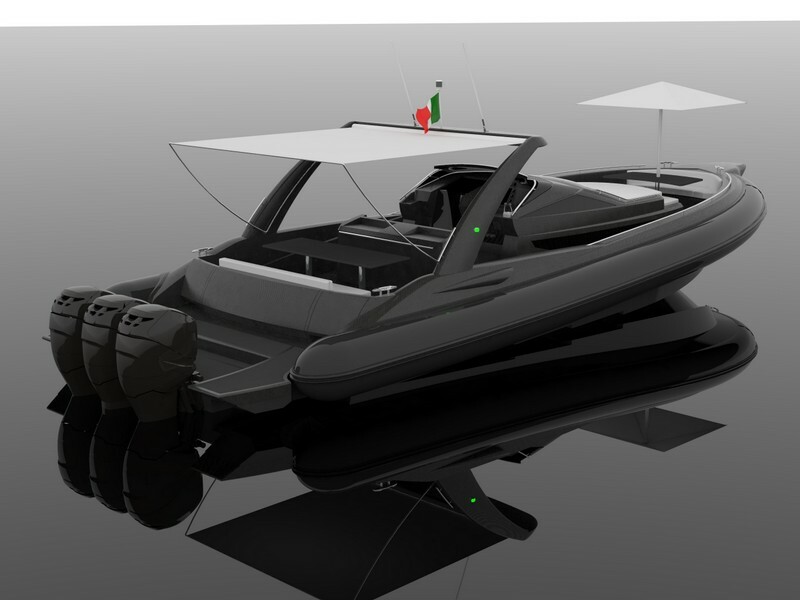 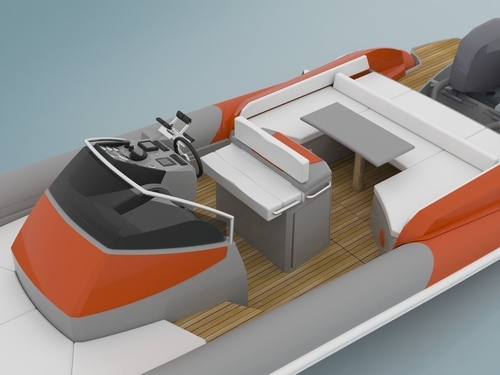 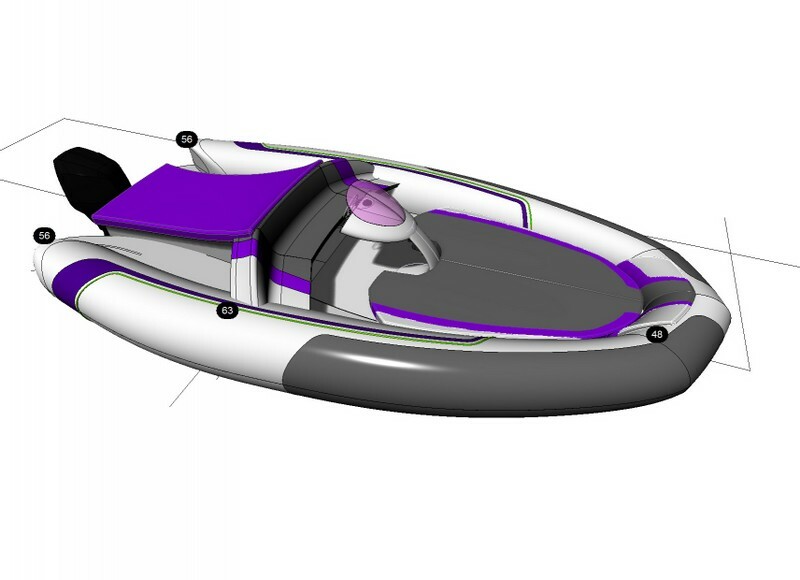 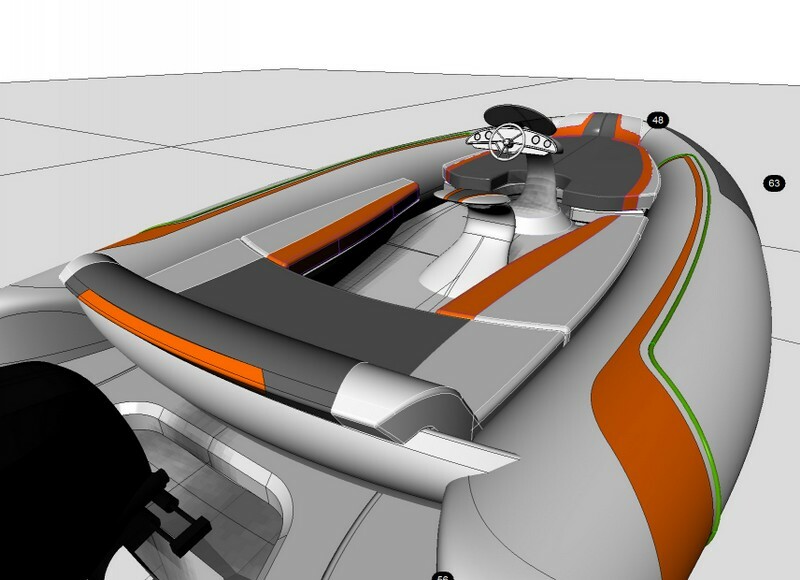 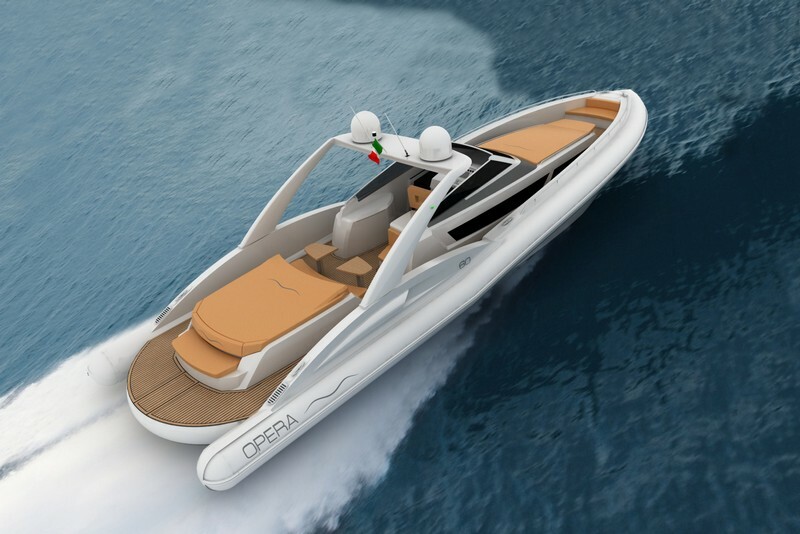 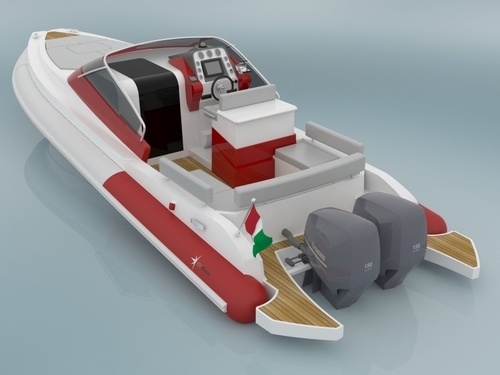 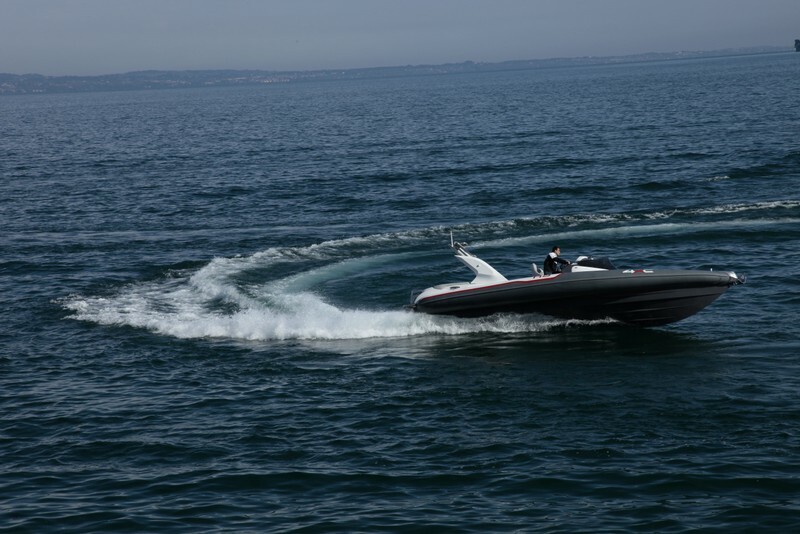 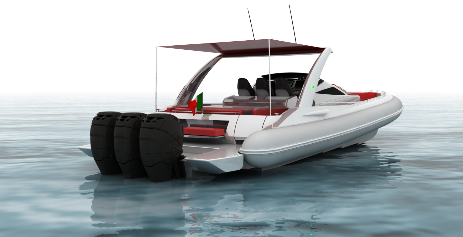 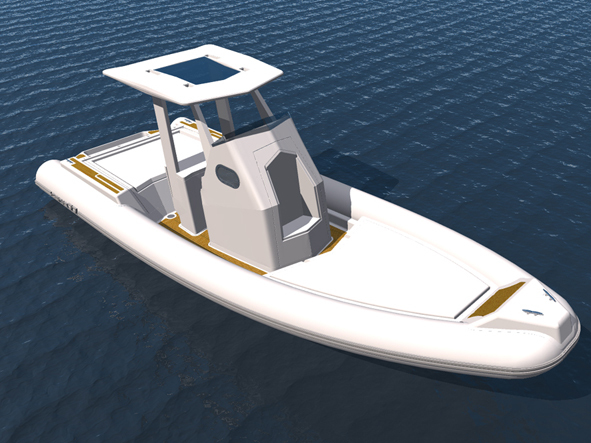 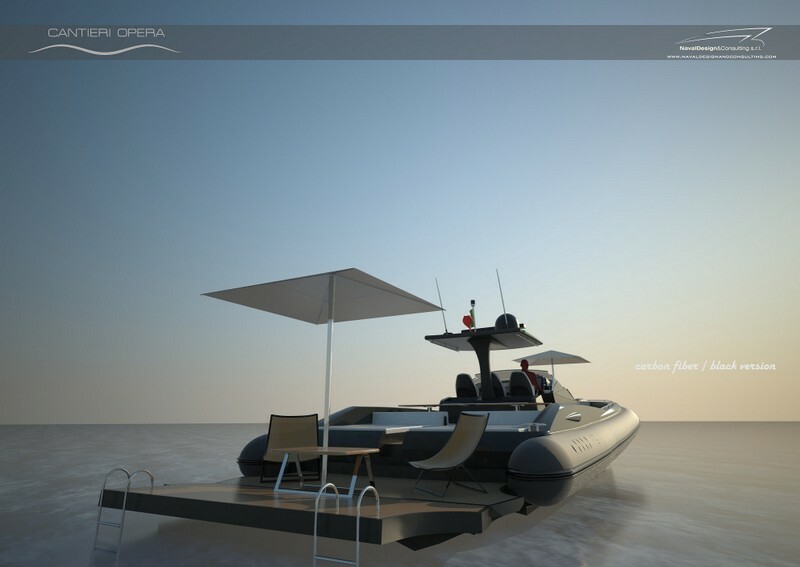 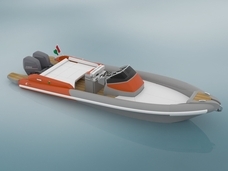 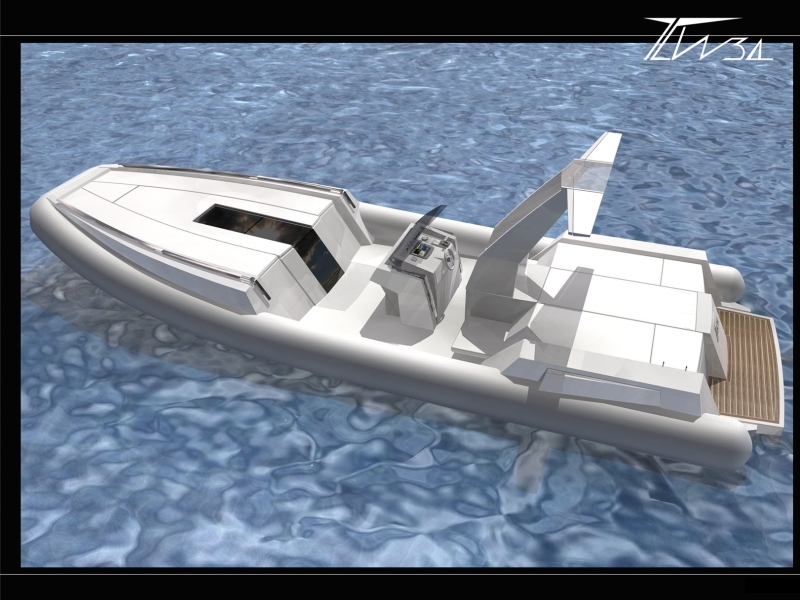 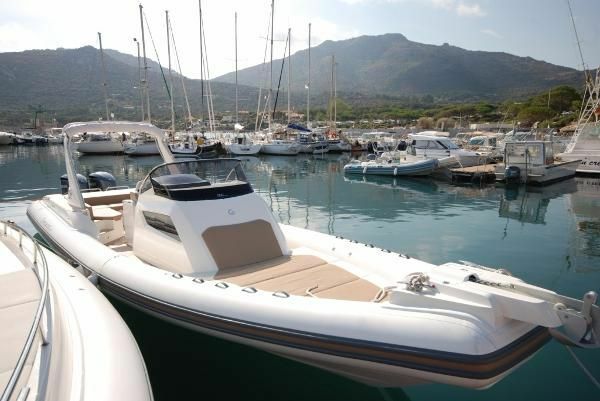 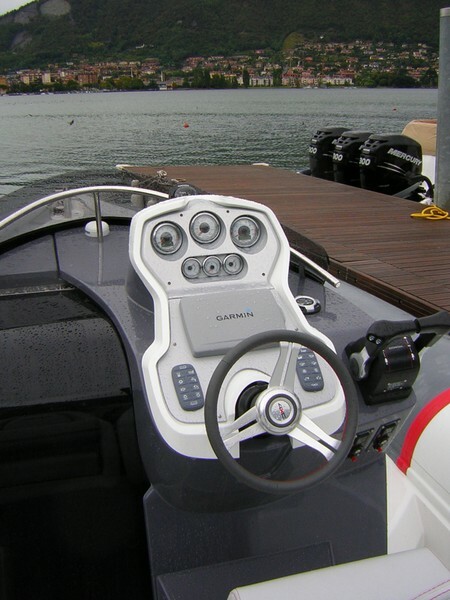 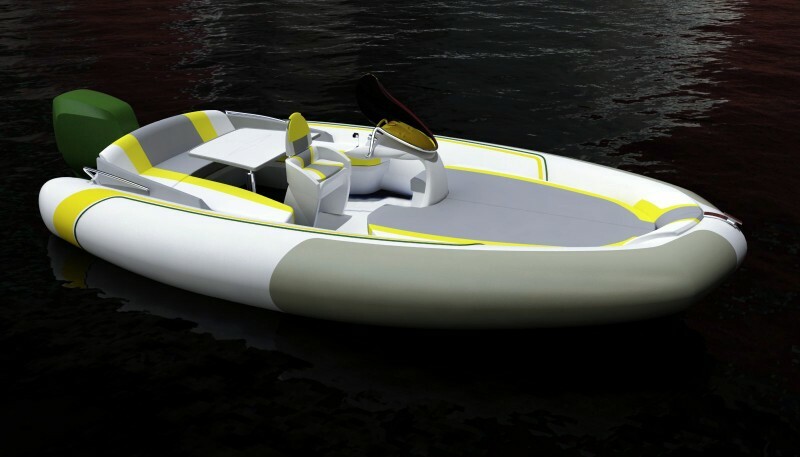 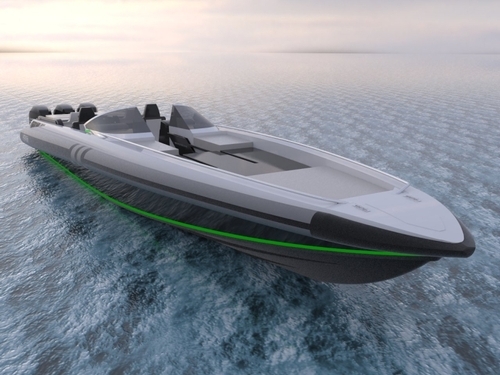 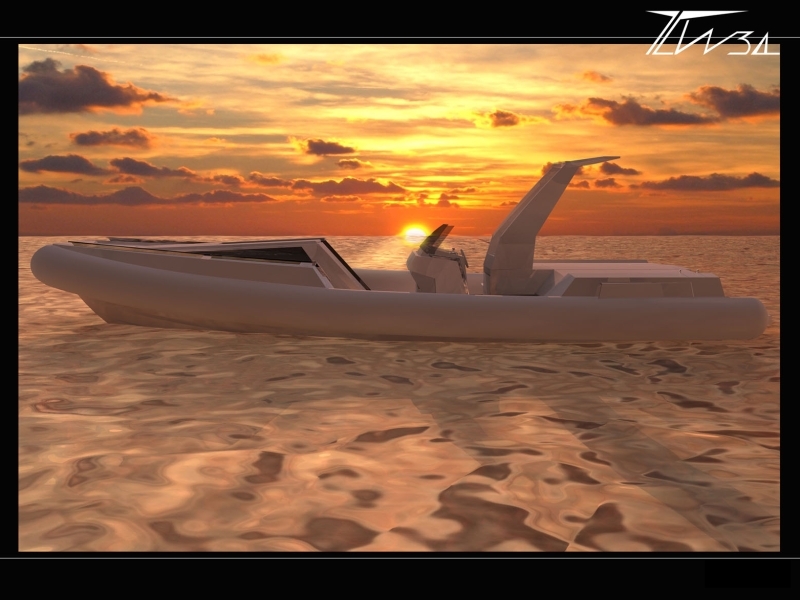 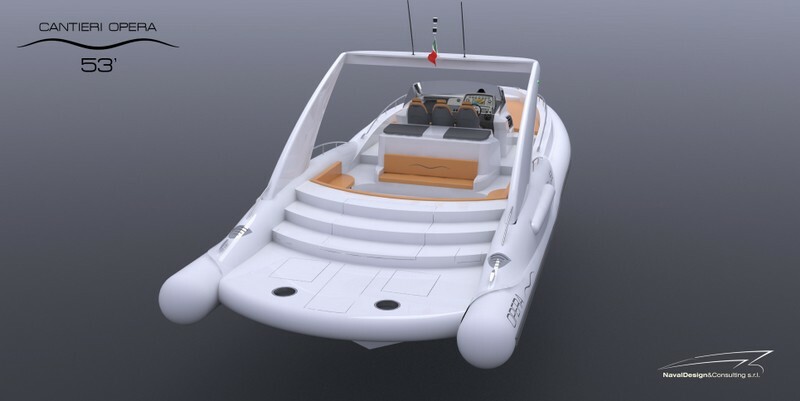 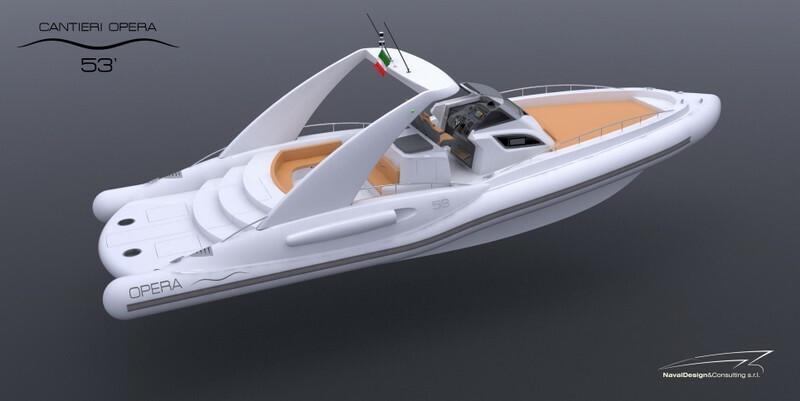 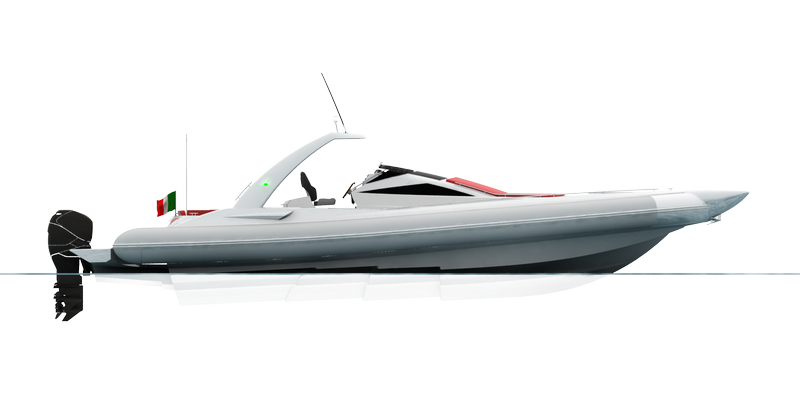 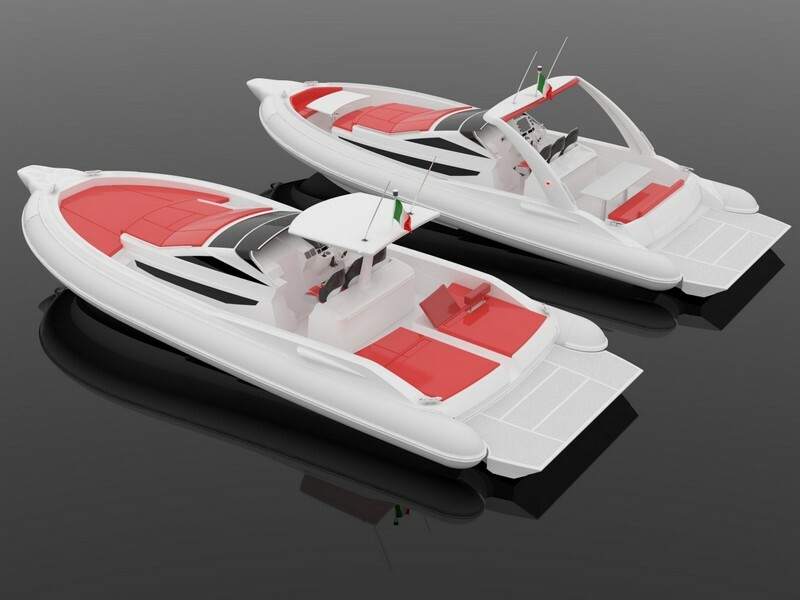 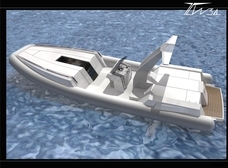 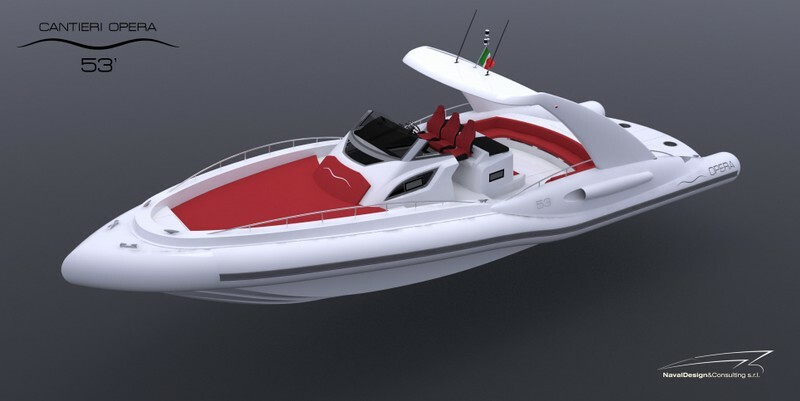 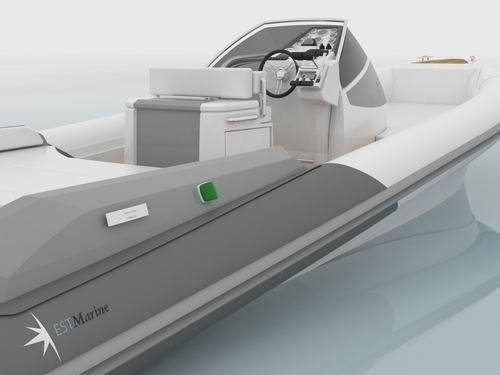 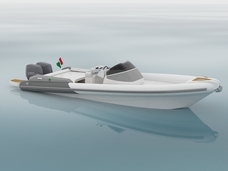 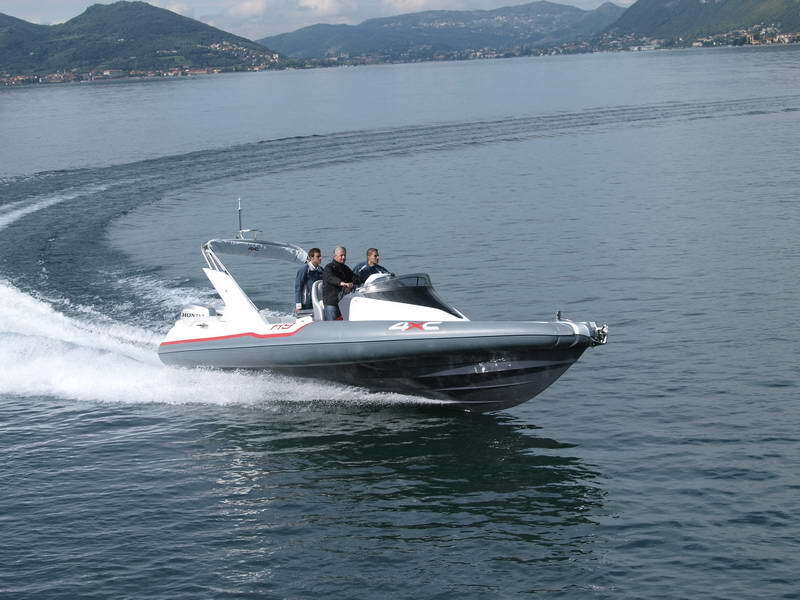 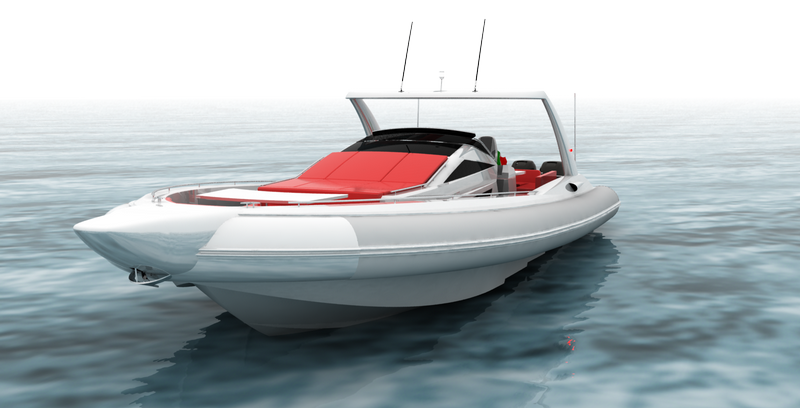 Navaldesign&Consulting has been involved in design of Rigid Inflatable Boats for Peasure and for Professional users. 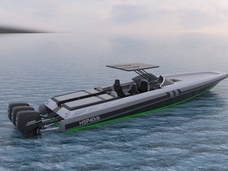 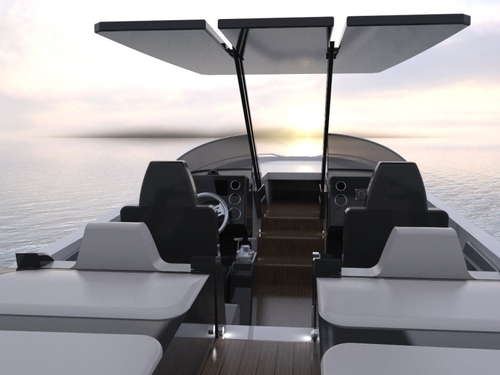 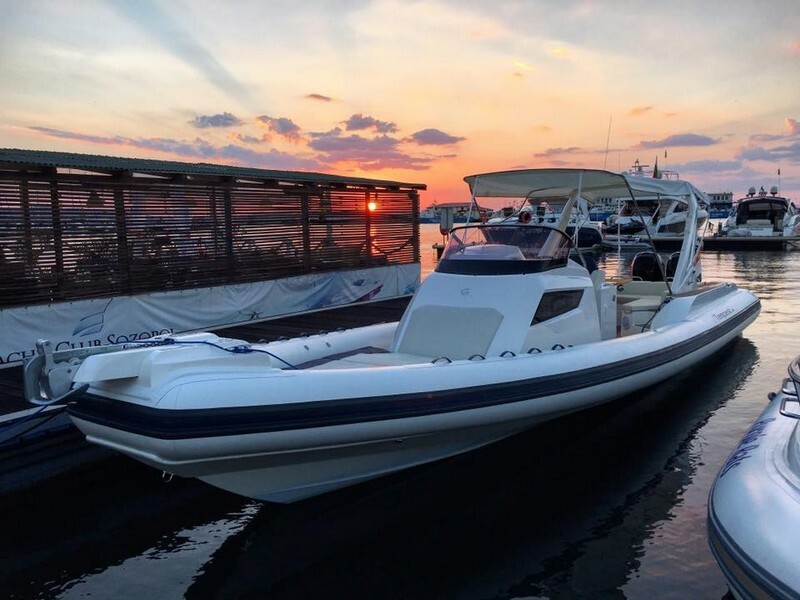 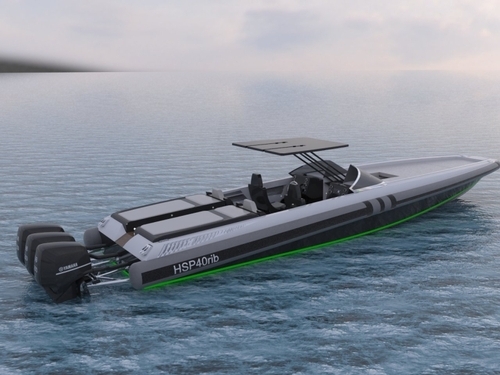 The high number of executed sea trials allows optimization of the hull and whole design for better performance and spray reduction also in rough waters. 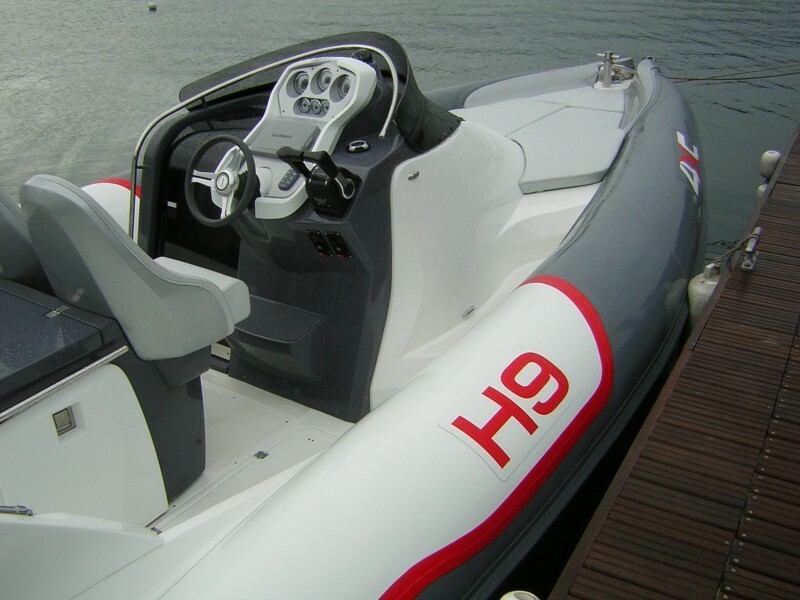 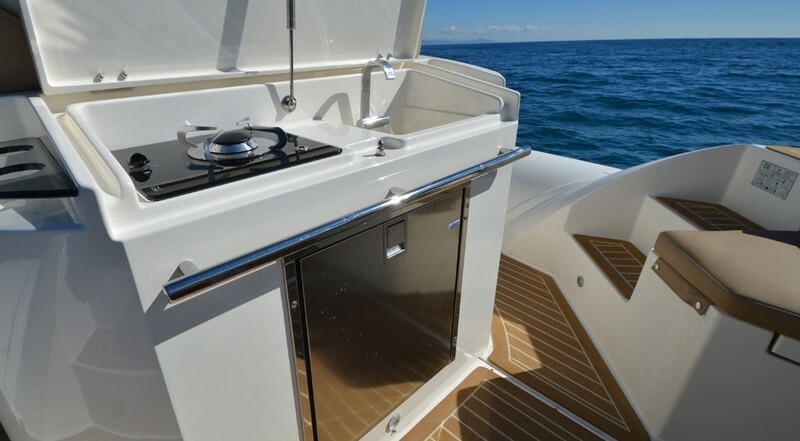 Inflatable as well as rigid tubes have been tested widely on different applications, Outboard as stern drives and waterjet have been installed and compared accurately to help choosing the best solution for each Commitment.